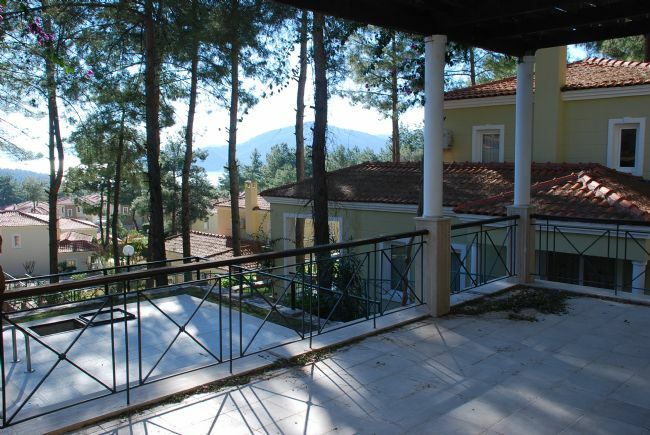 This villa is located in the sedate and tranquil hillside of Gocek. 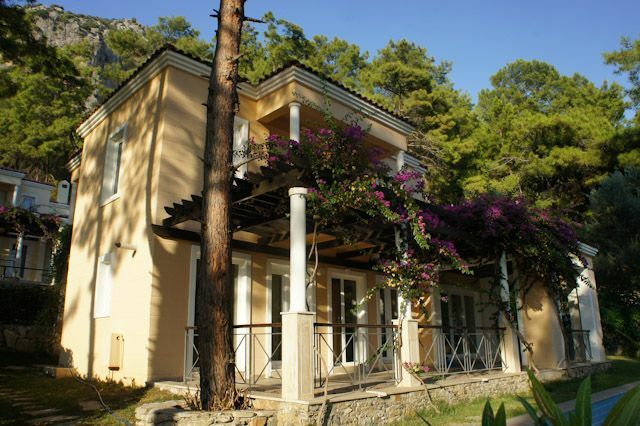 Features include private pool and gardens with views of Gocek marina and the islands. 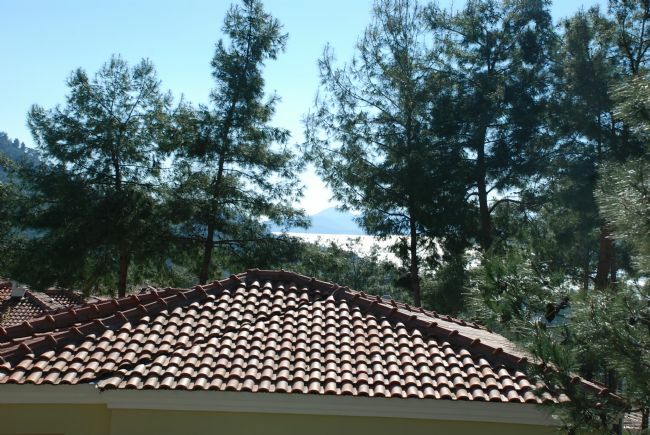 The master bedroom ensuite offers views of Gocek. 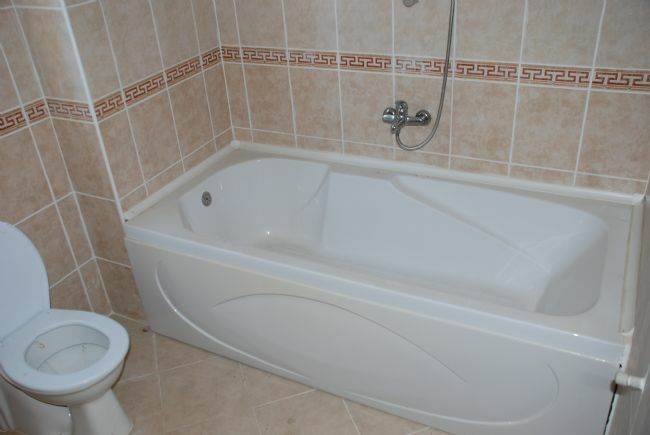 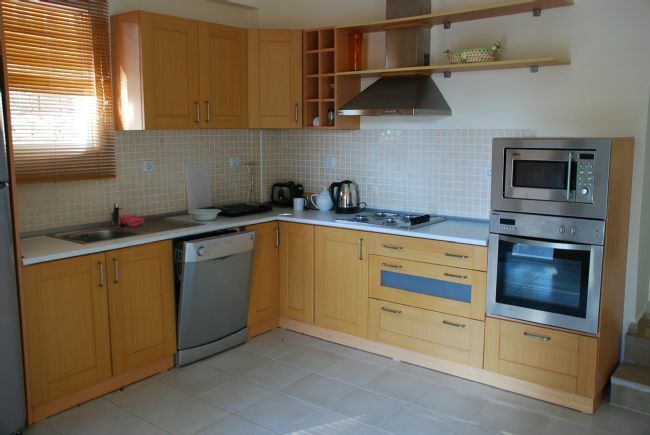 There is also 1 double bedroom and 1 single bedroom sharing a family bathroom. 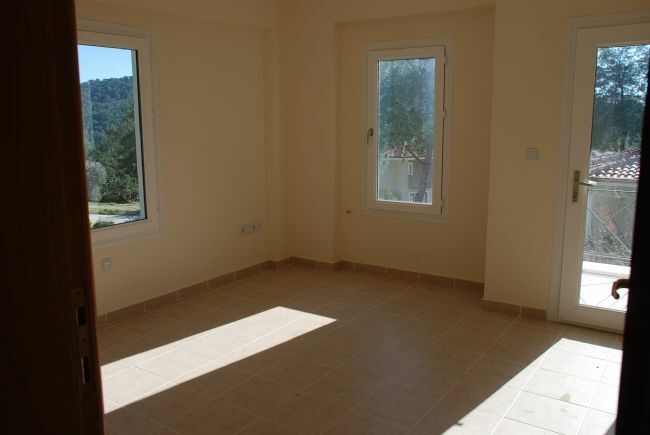 The open plan kitchen and living area leads out to the terrace and pool.